The Roxy hotel is Parramatta is an icon and has been used in the past as a theatre for the suburb & most recently it has been used for a nightclub but now the suburb is changing skywards. 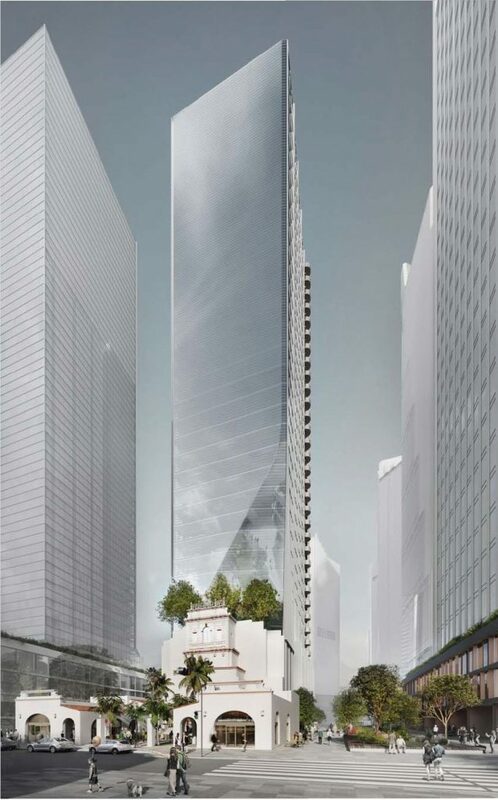 A proposal has been submitted to the City of Parramatta for consideration to add a highrise tower directly above the Roxy building which will be refurbished to be used as a cafe, restaurant & theatre. 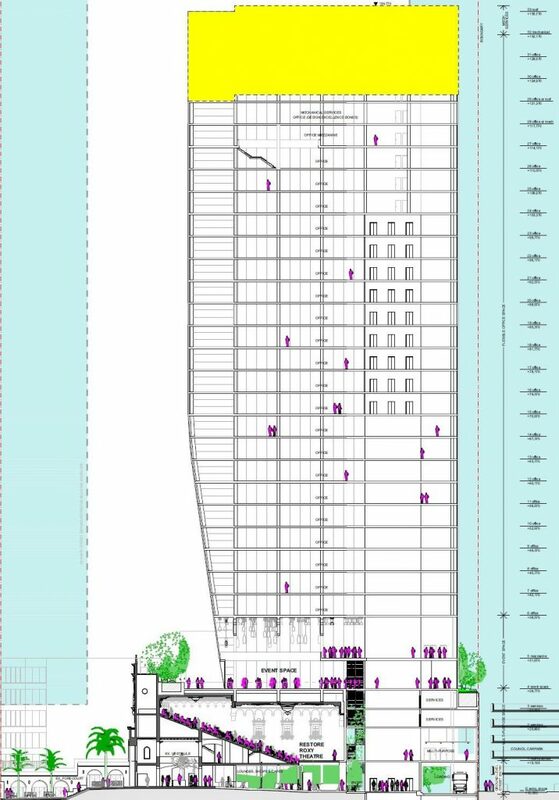 The building is set to have a height of 126.4m above street level & 136.77m RL (above sea level) which includes the 15% height increase for design excellence from the original 112m above street level. 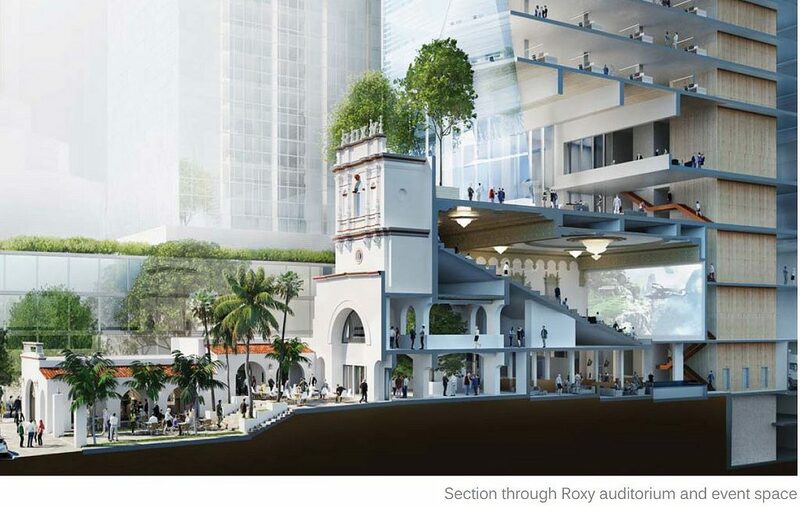 There will be a restaurant catering to 1,250 patrons, an entertainment area to cater for 1,050 patrons, restoration of the old roxy theatre to cater for 1,000 patrons, a cafe & retail precinct connecting to the Civic Link development with a capacity for 450 patrons & a total of 21,000sqm of gross floor area for the office between levels 6 & 30. 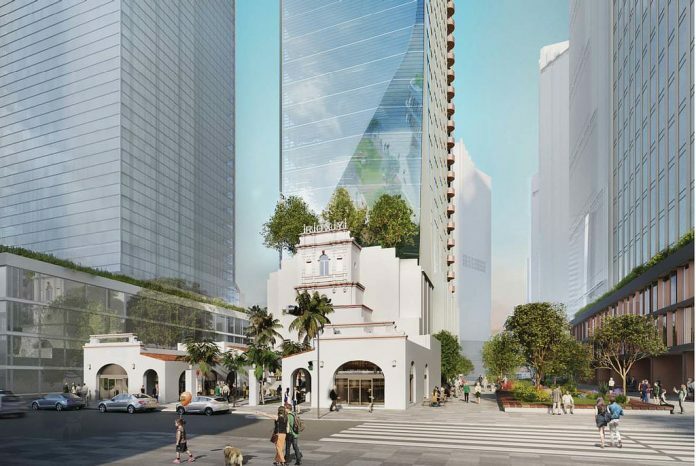 Under current plans it is set to become a 33 story mixed-use predominantly commercial tower. The location is spectacular for the kind of development being close to Parramatta station, the future Parramatta Light Rail, & being located on the future Civic Link development. The Architects for the concept development & renders are RAA Architects. At this stage there has been no developer selected to build the tower. There is no expected timeframe for this development however it has been submitted for a DA so this development is moving along on paper. 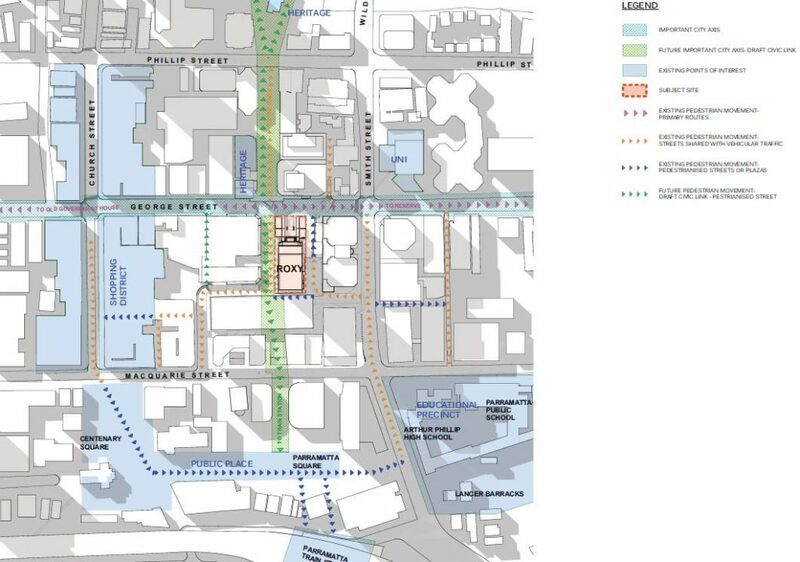 This development will be another leap forward for the dramatic transformation of Parramatta. 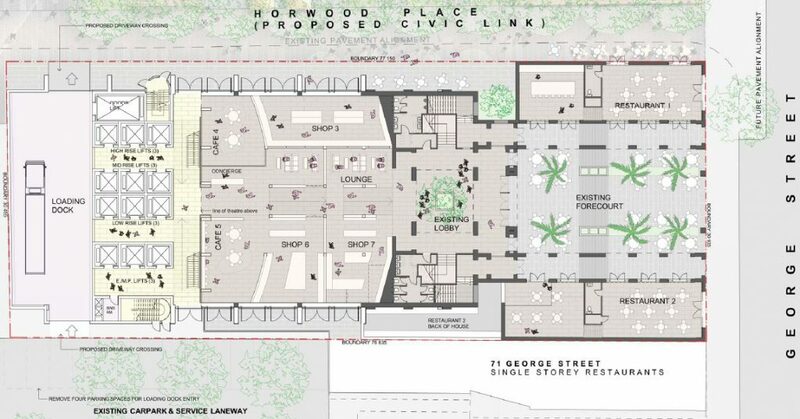 Concept renders are courtesy of RAA Architects & the City of Parramatta. The Roxy Hotel redevelopment is set to make a bold statement on how architectural icons can be both preserved & brought into the 21st century.